It’s a truly exciting time to be a West Ham United fan. 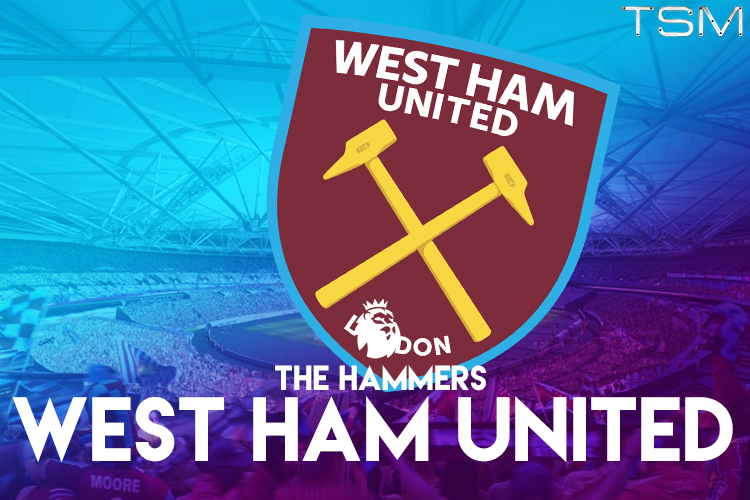 Not only have the club just moved into the Olympic Stadium – opening up the doors for 60,000 fans to flood in week in week out – but the Hammers are embarking on a European adventure under the tutelage of Slaven Bilic. 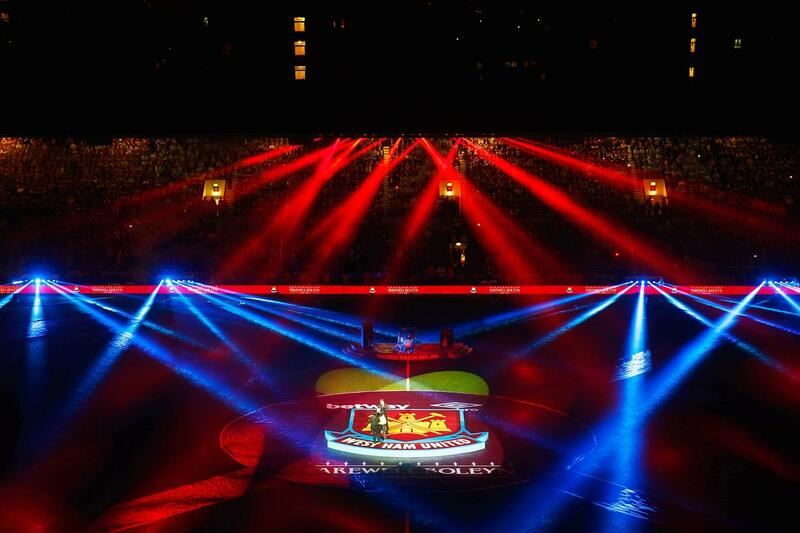 Fans were treated to a spectacular closing ceremony at Upton Park following the ground’s final match in which Winston Reid scored the winner in a 3-2 triumph over Manchester United. Legends returned for one last moment on the hallowed turf and fans rejoiced to belt out a rousing rendition of their famous song “Bubbles” before a firework display ended proceedings. In a way, that showcase epitomised the bumpy history of the club in the Premier League. A storied history with a lot of hard work put in over the years, the club is now beginning to hit the bright lights and get a taste of the big time. Had the club signed a recognised goalscorer last summer, they could have made the Champions League spots, finishing just four points off an under-achieving Manchester City side in the end. Slaven Bilic is an intelligent coach, one that is open to adjusting his style and shape for the different types of opposition that come knocking. However, he has focused very heavily on strengthening the attacking part of midfield, when it’s in defence that the Hammers have most of their problems. Aaron Creswell has been ruled out for several months with a freak injury sustained in pre-season, while James Tomkins’ departure to Crystal Palace leaves them light on the ground at centre-back. Fear not, though, as the Croatian boss has openly expressed his intent to sign up a whole host of new faces before the window slams shut. In Sofiane Feghouli, Andre Ayew and Gokhan Tore, Bilic has acquired three highly rated wide men who can slot in at the number 10 role if needs be. With Manuel Lanzini and Dimitri Payet also playing similar roles, there’s murmurs of an overload of players in this department. The best possible explanation for this would be that Bilic is targeting success in the Europa League or even one of the domestic cup competitions. Hence his ambition to bring even more players to the club before September. I think West Ham will finish in a respectable position, but their other cup competitions could faze them, and another top 7 finish will not be possible. 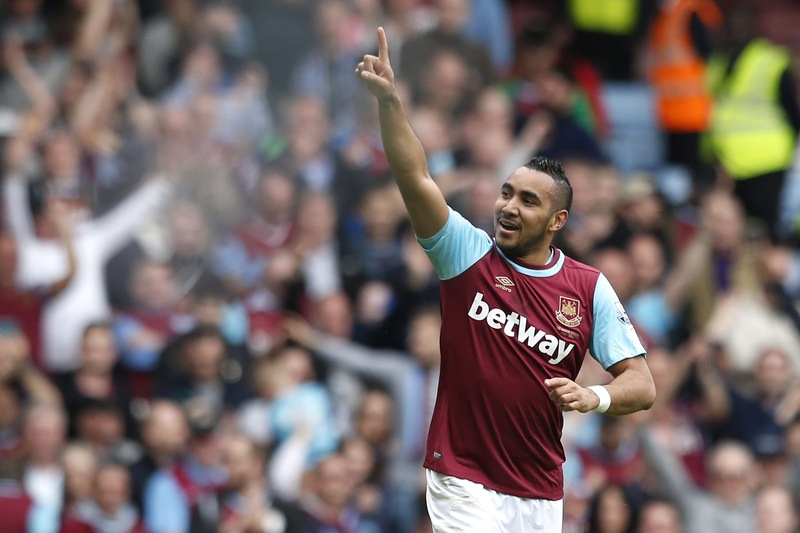 Still though, Hammers supporters have every reason to be optimistic going into the new campaign.